Yatra app is a one shop destination for all your travel related bookings, They will help you find the best Flight, train, bus, cab, etc tickets at lowest cost possible and exiting offers runs across the app to surprise you frequently. 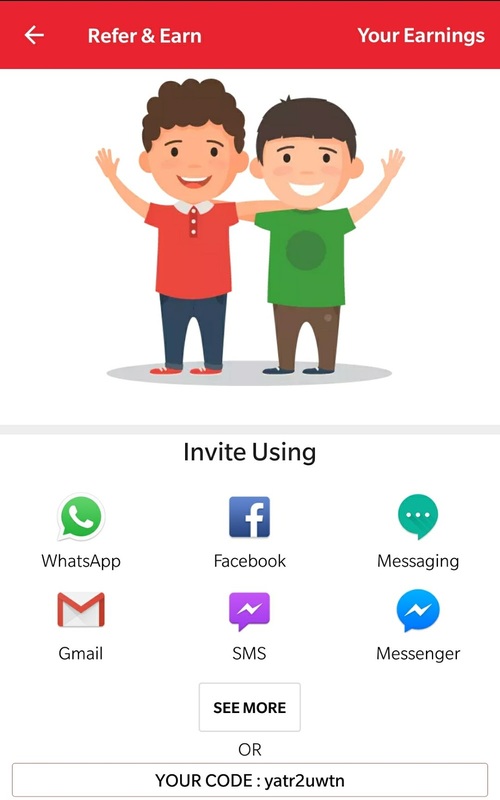 Now Yatra app is back with Invite and earn program, here you may earn Yatra eCash points which you can redeem as Amazon, Jabong, etc E-Gift vouchers to shop on your favorite site or to get discount on your upcoming travel bookings. 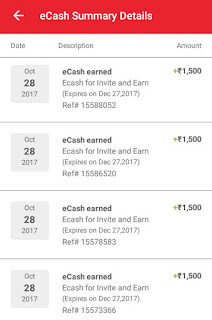 Note – Convertible eCash points can be used to purchase gift vouchers of your favorite sites to shop on that such as amazon. Yatra app is being installed for the first time in that smartphone device. After app install,registration using mobile app is mandatory. 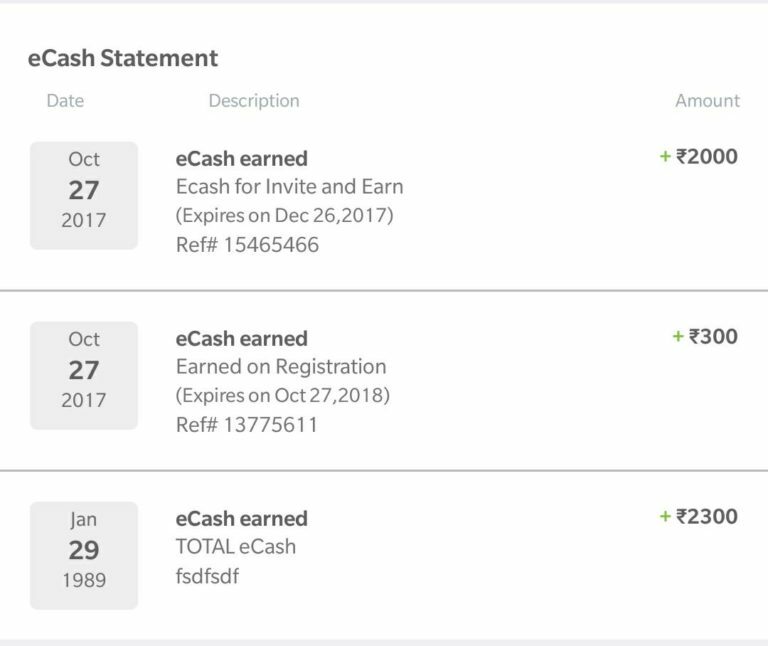 eCash will be credited to your account instantly, once your eligibility is fulfilled. 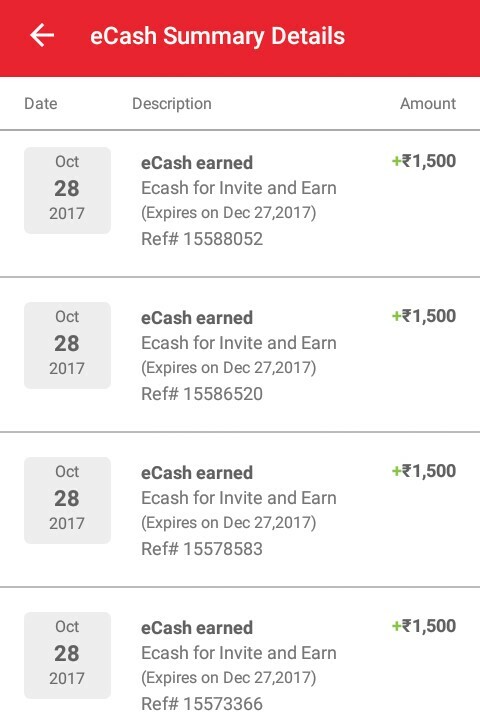 eCash earned through Invite and Earn Program will fall under promotional eCash. 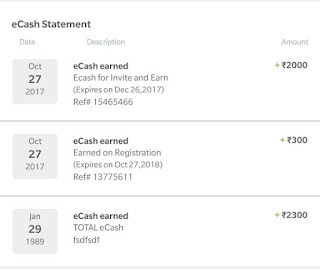 eCash earned through this program has a expiry period of 60 days. For making flight booking – 5% of the booking amount on international flights (up to Rs 1,000) and domestic flight (up to Rs 250) can be paid using promotional eCash. 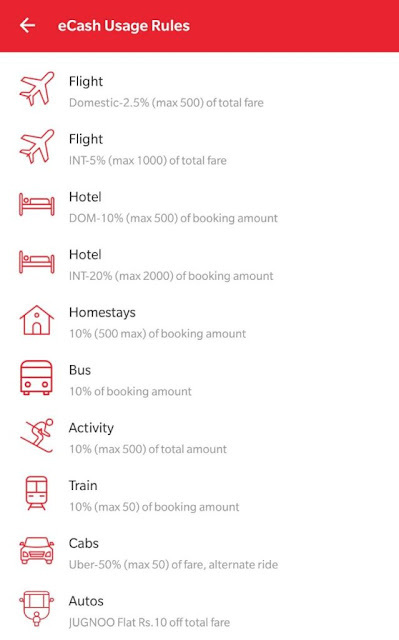 For making hotel booking – 10% of the booking amount (up to Rs 500) can be paid using promotional eCash. For bus bookings – 5% of the booking amount can be paid using promotional eCash. You can earn a maximum amount of Rs.10,000 eCash for inviting friends. An email Id can be used only once for creating an account on yatra. 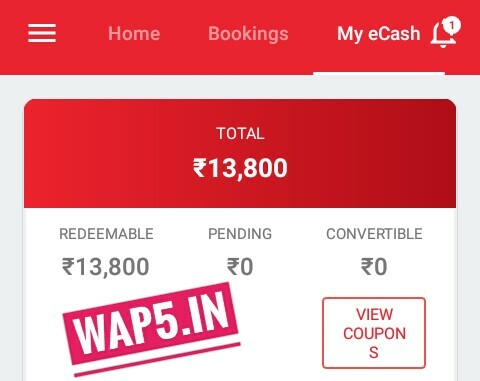 When a user makes a booking by using promotional eCash, in the event of cancellation of the booking, the promotional eCash used shall be credited back to user’s eCash account as promotional eCash. Yatra reserves all rights to change the amount conferred under the Invite & Earn Program Scheme at any point of time. All standard eCash terms and conditions as described on www.yatra.com are applicable on eCash earned through this program.